Due to waste tires is difficult to break down within a short time, so there are a lot of used tires piled up. 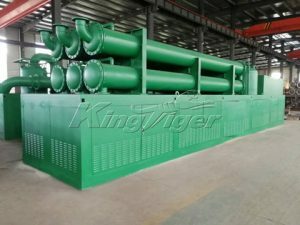 Now, Kingtiger Group have found a green solution on processing waste tires. Waste tires can be recycled into granules or rubber powder by a type of tyre recycling plant for sale. On the one hand, it can solve the problem of environmental pollution; on the other hand, it can turn waste into treasure. 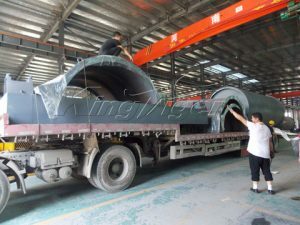 Kingtiger Group is the top manufacturer for tire recycling plant. Our company specializes in producing all kind of environmental equipment. 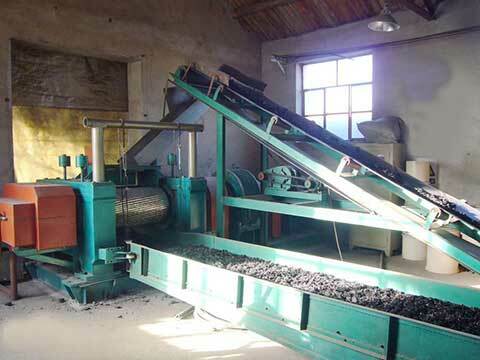 Tyre recycle machine is the hot sale. It has been exported into many countries. 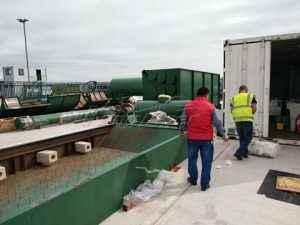 All kind of waste tyres can be processed into granules or rubber powder; the required fineness (mesh) can be adjusted in accordance with different requirements. 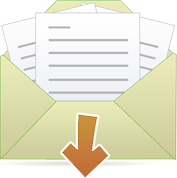 The main process includes wire drawing of tires, shredding, fiber separation, rubber milling, and screening, etc. 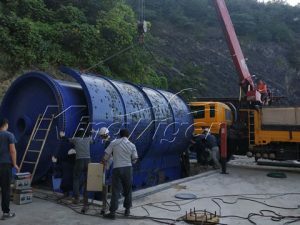 The main equipment involves tyre wire puller, shredding machine, coarse crusher, superfine rubber mill, fiber separator, rubber powder classifier, etc. 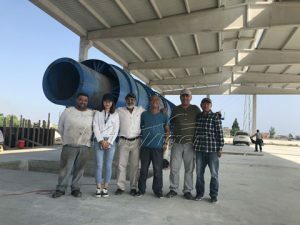 Our equipment is equipped with cooling system, micro-dust removal device, atomizing spray system; and also can be equipped with device for removal of dust and fiber according to customer’s requirement. 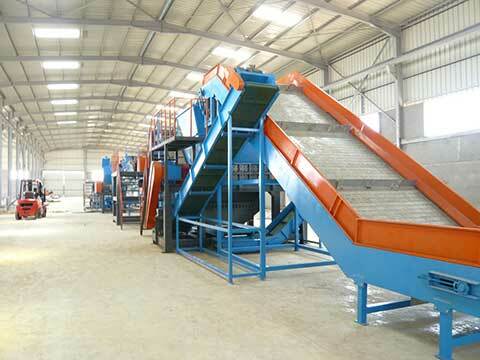 Click recycling plant of tyres to find more information. 8-20 mesh: it can be used for runway, road cushion, pad, lawn, elastic layer of pavement, and other sports venues. 30-40 mesh: it can be used for producing reclaimed rubber and slab, and modified rubber powder, etc. 40-60 mesh: it is known as fine powder, mainly used for filling rubber products, and plastic modification, etc. 60-80 mesh: it is known as superfine powder, mainly used for automobile tire, rubber products, and building materials, etc. Otherwise, scrap tires can be processed in tyre oil by our pyrolysis machinery, or go back home to find more other waste disposal solution in Kingtiger.